In looking at ‘how well the book can get along’ with its new multimedia neighbors, gamemakers say ‘a book is simply one of the requirements’ of good, engrossing storytelling. The rise of mobile devices–smartphones and tablets–presents a fascinating, perplexing challenge for publishers. Digitization of media transports the book from the printed page onto a screen, placing it adjacent to every and all other media. How well the book can get along with its new neighbors is an important question. As part of the annual Global Market Forum last month at BookExpo America, Polish specialists presented two projects that successfully merge literature and education with gaming, film, animation, interactivity and state-of-the-art technologies. The two spoke of insights in a discussion now available as part of CCC’s Beyond the Book podcast series. What they have to say should gladden hearts of editors and executives across the book world. 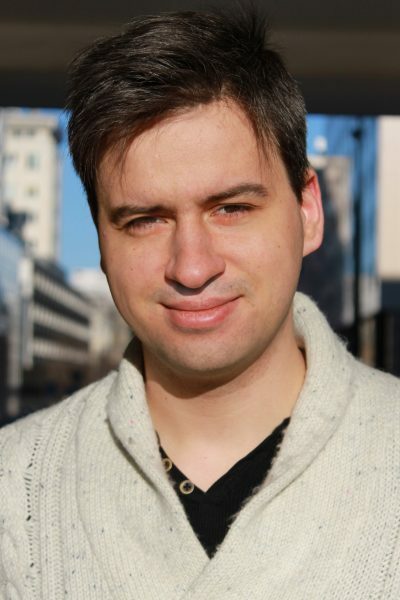 Krzysztof Biedalak is one of the founders in 1991 of SuperMemo World, part of the trend of applying spaced repetition in computer-aided learning. 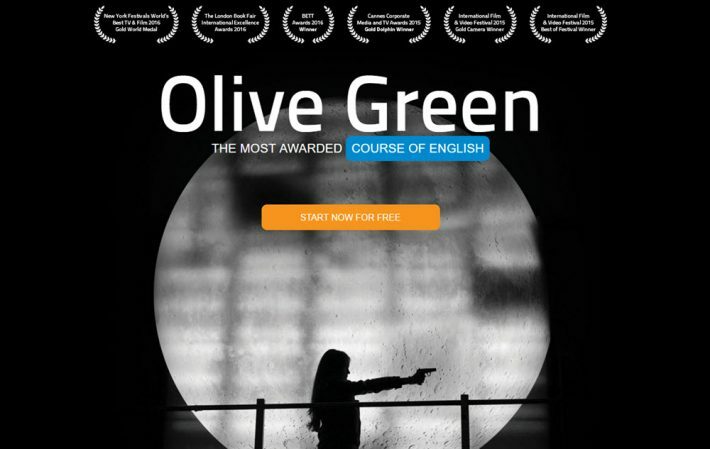 From 2013-2015, he inspired, devised and co-managed the Olive Green project, a ground-breaking combination of interactive feature film and educational app for learning English. Jakub Szamalek is an award-winning video game writer and novelist. He earned a Ph.D. in classical archaeology at Oxford and Cambridge Universities and is author of a series of crime novels set in ancient Greece. Since 2012, he has worked for CD Projekt RED, the Polish developer behind The Witcher franchise, a story-driven open world role-playing game based on the fantasy books by Andrzej Sapkowski. Szamalek co-wrote the story and dialog for the The Witcher 3—a critically acclaimed bestselling game. Publishers can be forgiven for worrying that games, films, and other online media represent a danger to books–or, at least, strong business competition. 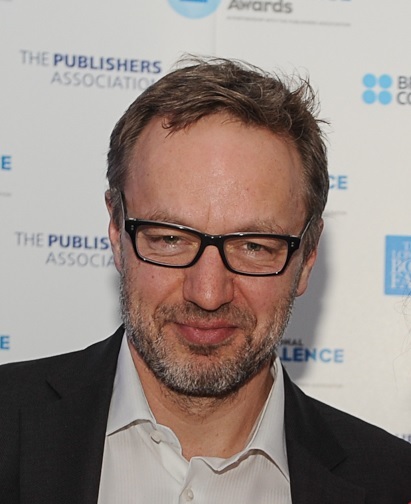 Yet Szamalek and Biedalak noted that books—notably, print editions—are critical to their success. Indeed, they’ve gone hand-in-hand. While novelist Andrzej Sapkowski had enjoyed great success in Central and Eastern Europe with The Witcher series, his books never quite caught the attention of the English-speaking reader —indeed, only a few were even translated into English. All that changed, not very surprisingly, when The Witcher game series debuted in 2015, selling more than six millions copies internationally within the first six weeks of its release. 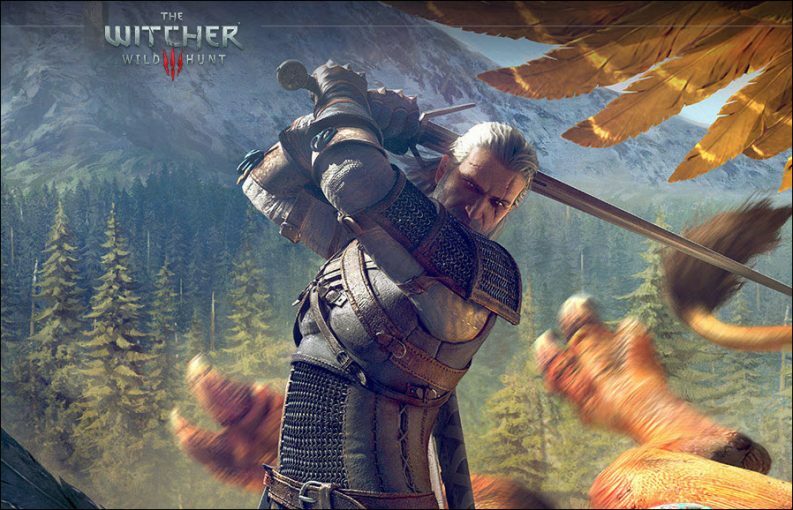 Eventually, The Witcher won over 200 game-of-the-year awards, including the prestigious Golden Joysticks. For the Olive Green project, Biedalak and his team developed an original film script rather than rely on any existing work. The story unfolds like a thriller, but the critical element is conveying language competence—and that demanded working not with a Hollywood screenwriter but with an experienced creator of multimedia course work. Publishing a book, in any case, was always part of the plot. E-learning platforms of all kinds struggle with high dropout rates among students, Biedalak says. Now that e-reading technology also allows publishers to know whether a reader makes it to the end of a book, they face a challenge of engagement that multimedia publishers know only too well. “We tried to solve this engagement problem through different approaches. “One was the spaced repetition approach, which organizes the process of learning to make it more efficient so that the learner gains more motivation for himself or herself. And the other way, of course, is to apply media which are very interactive. Exciting visuals obviously help to hold attention. For games particularly, even a brief pause in engagement can end the player-and-game relationship. “When you read a book,” Szamalek says, “and for a moment, you lose your grasp of the story and you don’t quite know what’s going on and why the story develops in a given direction, you can always turn the page and the story will go on, even though you didn’t do much in terms of helping it to develop. The secret, Szamalek says, is providing rewards. “In our game, the lead character develops throughout the game and gets more advanced, and acquires new skills and new items. Delivering rewards is an approach book publishers may want to imitate. For example, publishers can deliver additional bonus material to readers for continuing to a book’s end, or offer discounts when purchasing additional books in a series. What Szamalek-the-game-developer emphasizes, though, is a lesson that Szamalek-the-novelist also learned. Poland is one of seven regions chosen for the special in-depth focus of The Markets: Global Publishing Summit at Frankfurt Book Fair on October 18. Information about tickets for the event is here. More about Poland as the Market Focus at BEA in Chicago in May is here.